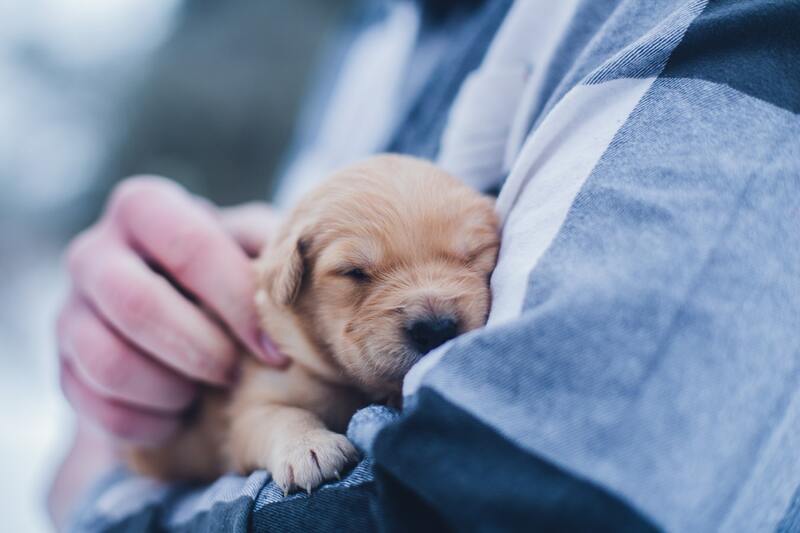 Bringing a new puppy home is always exciting for both you and your new fur-friend — but it can also be stressful, especially in the early days. After all, you’re all learning to live with each other and adapt to life as a family. 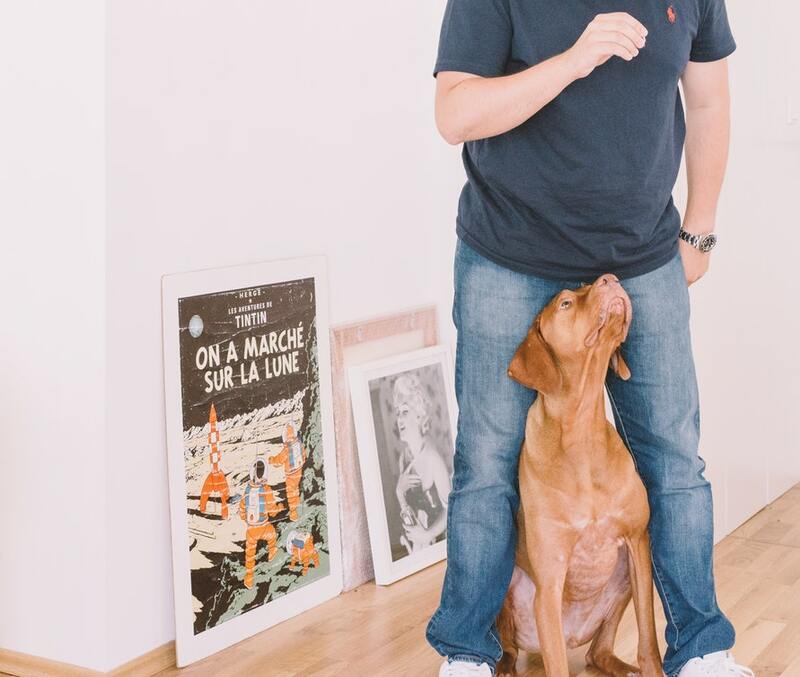 You’ll find yourself juggling sleep schedules and potty training, while your puppy will be letting go of their familiar securities and established relationships. Fortunately, there are some simple things you can do to help your puppy settle into their new life and help them feel safe and happy in their new surroundings. Most puppies are highly adaptable and will adjust in time. However, you can make the process faster and smoother by creating a soothing environment for your puppy. Through this article we explain the 5 best ways to navigate this transition. Unlike adult dogs, puppies usually don't know any better. They don't understand the harm that follows some of their actions, which is why you should ensure your house is puppy – proof before bringing your new fur-friend home. Ensure every potentially dangerous obstacle is removed or put in a safer location. Fences and security gates should be put into place and anything they can chew on should be hidden. This will allow your new pup to explore their new environment safely. Puppies should always have a place they can go to and call their own. This space will let them rest when they need to and get away from the action. Usually, dog owners use a crate, bed or an entire room – however, this should be based on what suits you best. The kitchen is often a popular location as the flooring is easy to clean and it is near their food and water. Regardless of the location, this space should be maintained thought their lives to provide constancy and security. 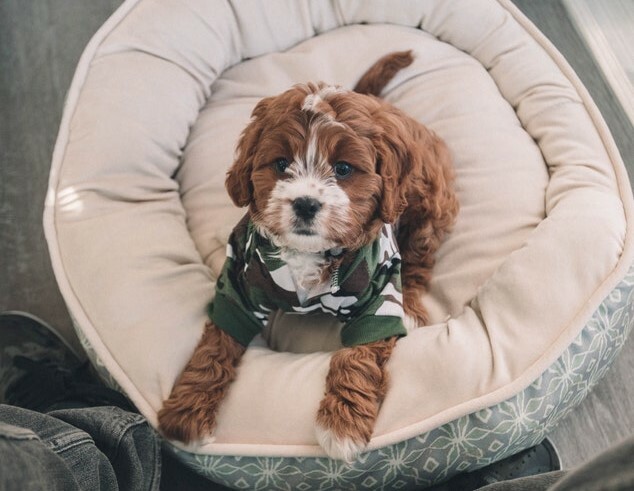 When first bringing your puppy home, show them their new space – bed and toys included – and over time you will find they will naturally gravitate to this location. Moving to a new environment can be stressful for any animal. Studies show that it can take a dog 10 to 14 day to get acclimated to their new surroundings. Therefore, giving them time to settle in and explore their surrounding is ideal. 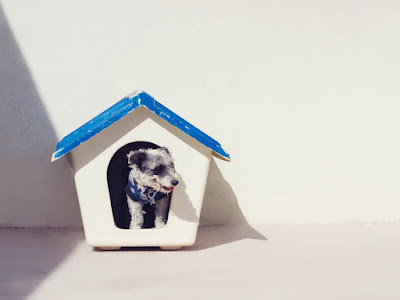 Your new fur-friend will want time to get used to everyday life, the people, animals and new sights and smells in their new home – make sure you let them do this on their own terms so they can settle in properly. It takes time but being patient with your new family member is important and will pay off in the future. The goal is to make this new place familiar to your new pet and to let them know that they're safe and loved. A great way to help your new pup adjust to their life change is by properly socialising them. One of the most important thing you need to do is to show your new family member a lot of attention, especially within the first few days. Puppies need that socialisation to develop proper skills. This can make the difference between a dog who is cautious and fearful, and a dog who is confident and relaxed. 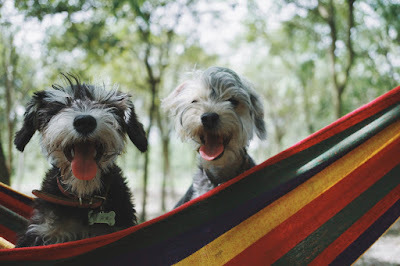 Socialising your puppy does not guarantee that they won't have any behavioral problems later in life, but it creates an important foundation you can continue to build on as they grow. 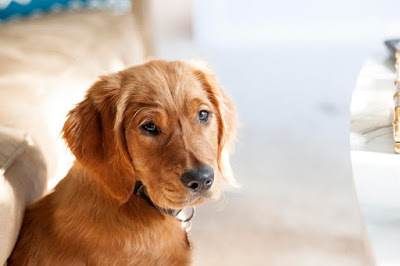 The prime window for puppy socialisation is up to 12 weeks of age, but this period can extend to as long as 16 weeks. To successfully socialise your puppy, you need to provide them with a variety of experiences. Furthermore, if you already have other pets, it's important to introduce the animals to each other carefully. This can be a bit daunting, especially if the other animal is a cat or larger dog. When first bringing them home avoid putting them in the same room immediately as they need time to adapt and get used to one another's scent. Chances are, your new pup isn’t as well trained as you’d hoped. Puppies are not housebroken and don’t understand verbal commands just yet. Therefore, it’s important to start the training process as early on as possible. Be consistent from the start and only allow behaviours that you will be okay with when they are an adult. Reward your puppy for the behaviours you want while redirecting them away from or managing the situation to prevent unwanted behaviours. Furthermore, puppy class offers another opportunity to socialise your dog and to practice good behavior. Enroll in a puppy class that relies on positive reinforcement training methods and allows for supervised puppy play. If a behavioral problem is evident, get help early rather than waiting for it to get better on its own. The sooner a problem is addressed, the better.